Looking for something to do on your visit to sunny San Diego, CA? Vacationbeachhomes.com has numerous family friendly things to do in the area. Find exciting attractions and activities to keep you busy when visiting us in California. 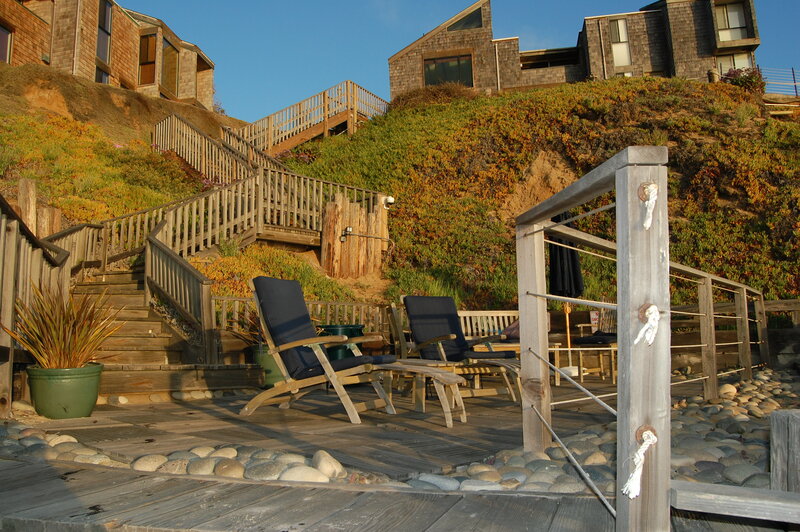 Our San Diego vacation rentals are located close to everything fun!